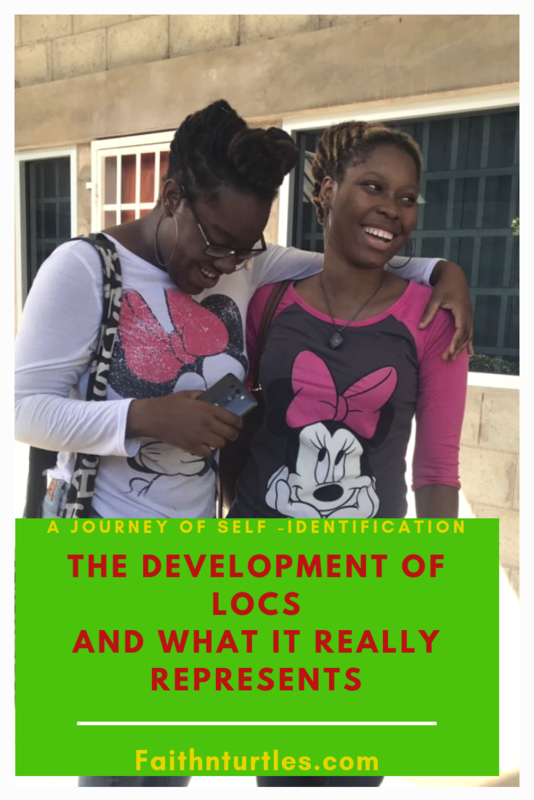 So you want to start Locs? 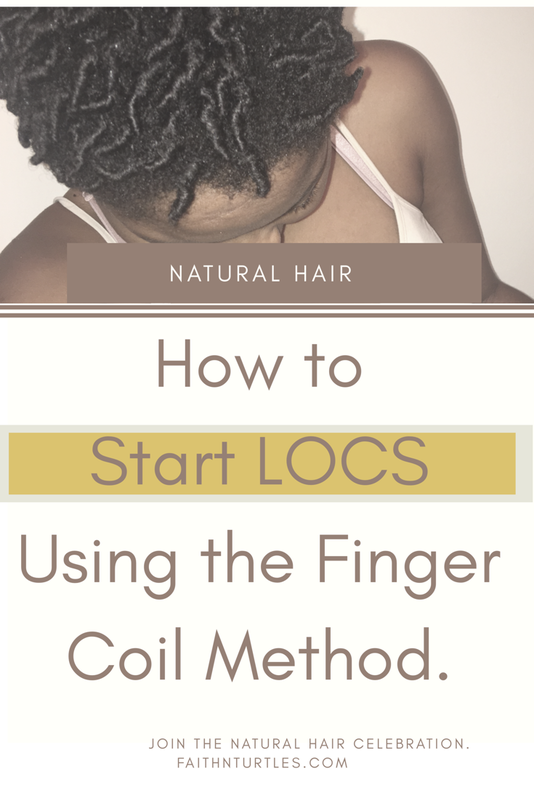 Well, Finger Coils/ comb coils form a great base for starter Locs and you’ll learn how to do them in this article. If Locs are your next hair decision, I am happy you are at that place. Locs has been a part of Black History for a long time. Despite it being looked down on and discriminated against, the hairstyle has persevered. It has even developed into faux Locs and Crochet Braid Faux Locs among others. Why Start Locs with Finger Coils ? With two strand twist, three strand plaits and sometimes interlocking, your hair will Loc but the pattern of the method you used will take a longer time to disappear than if you start with comb coils. With Instant Locs you will have a very difficult time combing out your Locs if you change your mind. This method is also very expensive and must be done by a professional. Loc extensions although very beautiful do not allow you to see your locks change and become who they are. This method is also very expensive. In a future blog post I will explain further all the methods listed. Based on the disadvantages of the methods above, you can conclude that comb coils may be the best option. They are done in a spiral motion so, the base of each Loc will be strong and cylinder. The base is the easiest to disappear because there are no strong patterns. 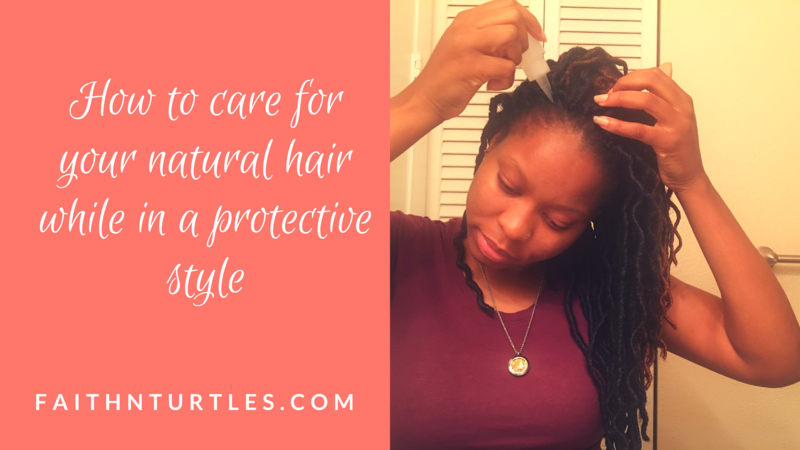 Don’t : Do not start your Locs with Black Gel or Bees Wax. Storytime: I started my first set of Locs at a professional who used Black Gel. Up to a year after having my Locs the base was still not strong and no matter how much I washed I somehow still felt like I had gunk in my hair (it could have been a mental thing). 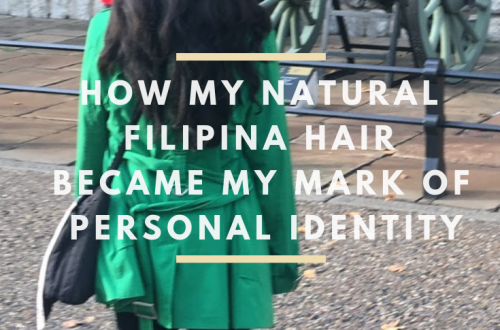 What I know for sure is that I had to wash my hair a week after installing the coils because I kept having flakes from the black gel. I mean think about it, when you use gel in your hair do you get flakes when it dries or stays in for too long? Yes, you do. Which means starting Locs with Gel is not a good idea. Another product I don’t recommend is Jamaican Mango and Lime. This among many other products will cause build up in your Locs. Related: Why I no longer use Jamaican Mango and Lime. You can find all the Products in the Faithful Living Amazon Store Front. Wrap hair in a clockwise direction or direction you want them to lay, pull down then let it bounce back up. Continue until you are all done! This post came to me just as I was contemplating putting locs in my daughters hair. I will be interested in trying the method at home and see how it goes. Thanks for this post. Lol ain’t that something and Awwww! That’s so cute 😍 …. you are most welcome 🙏!